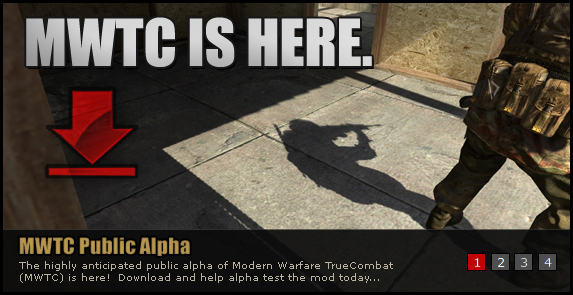 MWTC Public Alpha Release Tomorrow! The dreaded day of love, cards and flowers is upon us next week. No girl(boy)friend? No plans? No problem! TCE Back on Steam's Greenlight! Coroner's Blog - Map Updates! Help Get TrueCombat:Elite on Steam!